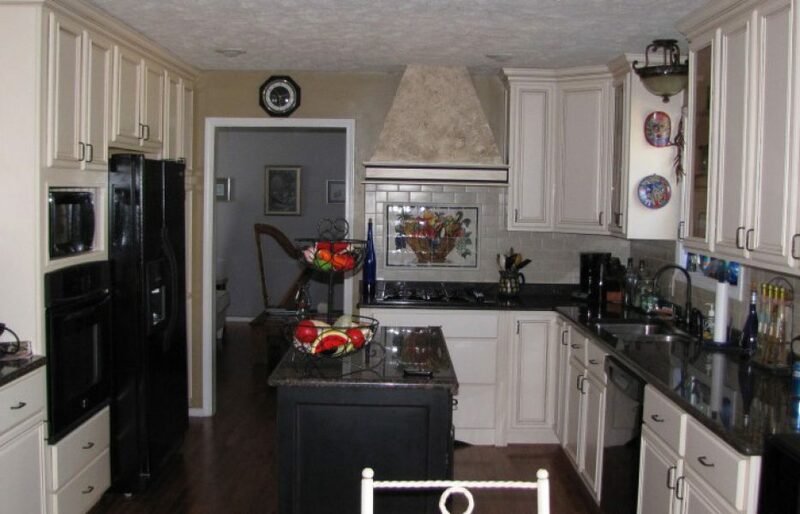 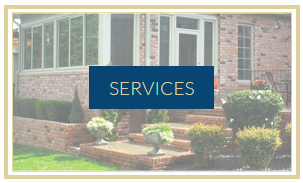 Let us help you turn your house into the house of your dreams. 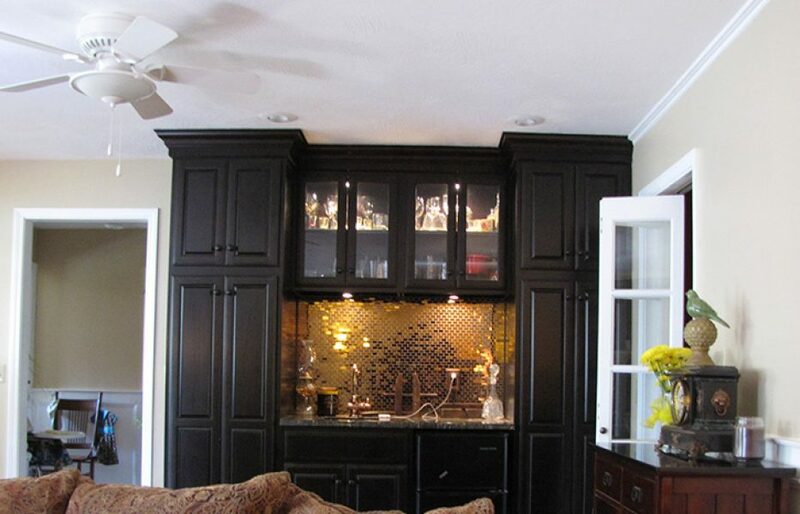 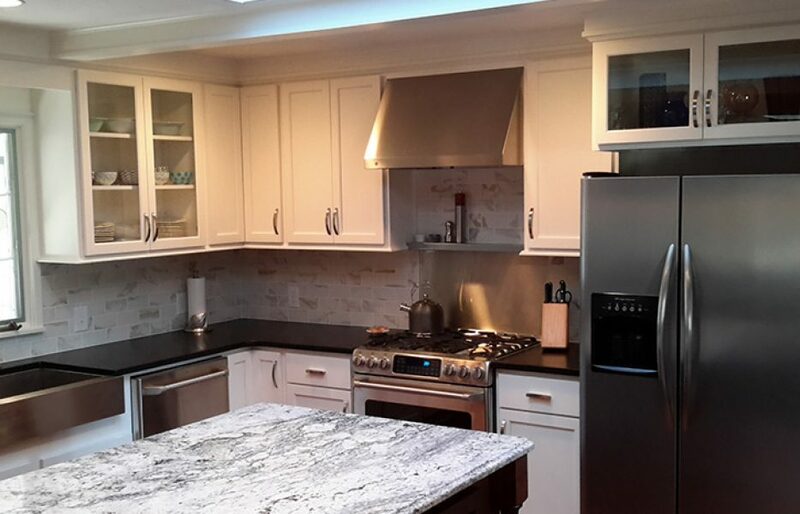 Your Kitchen, Bath, and Bedroom Remodeling Contractor! 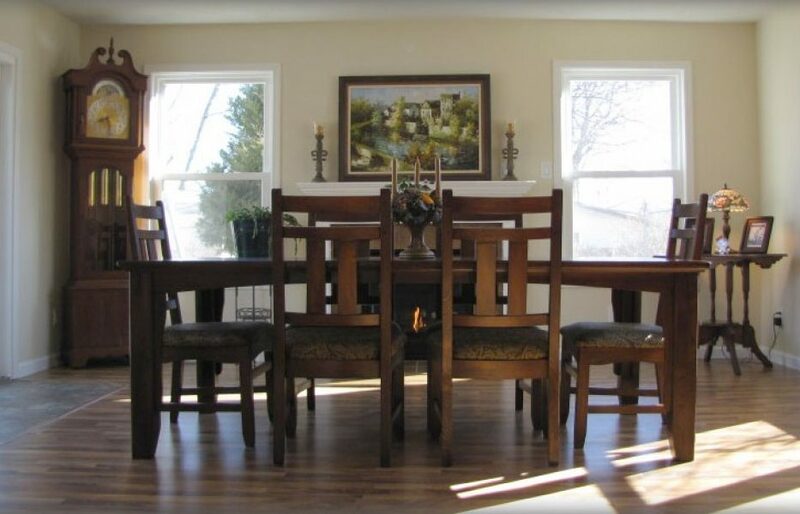 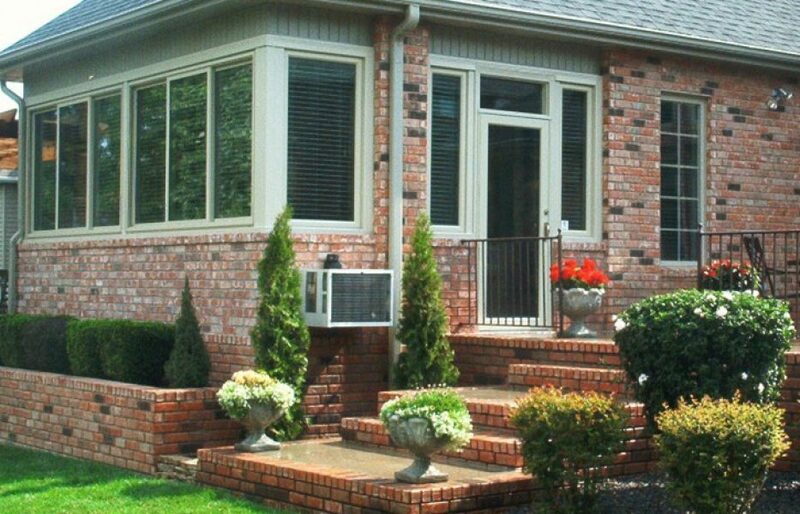 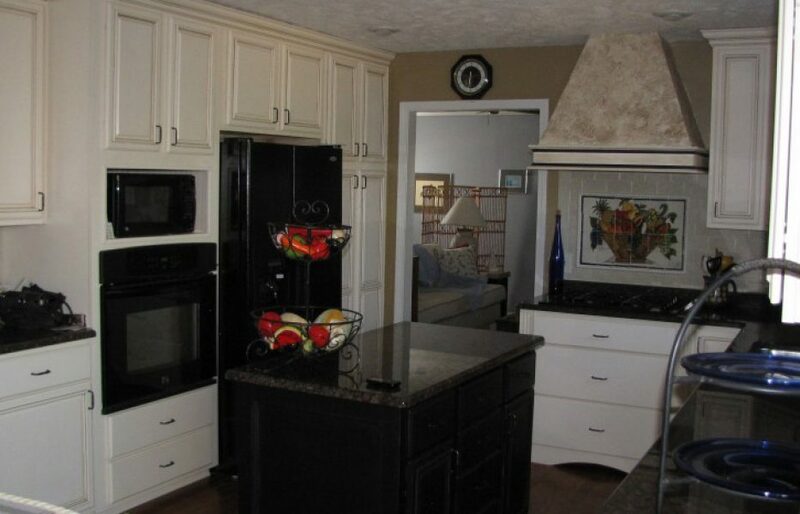 Superior Exteriors of Springfield Missouri is your premier, full service, remodeling contractor. 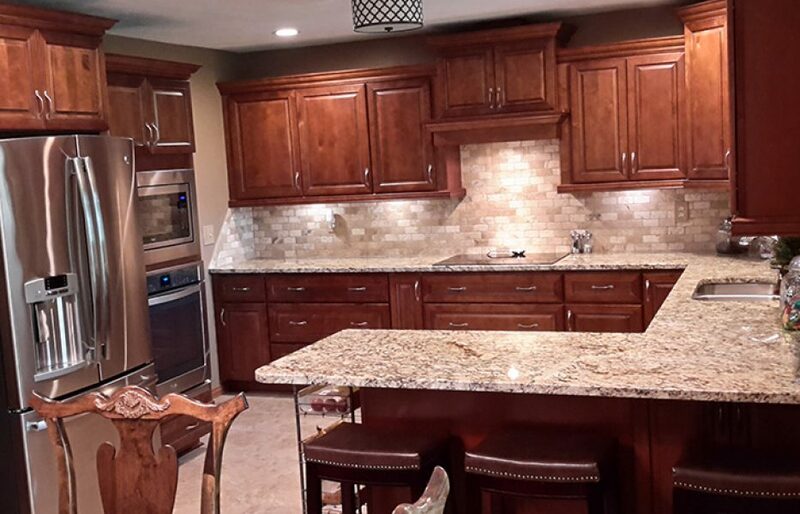 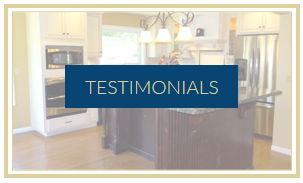 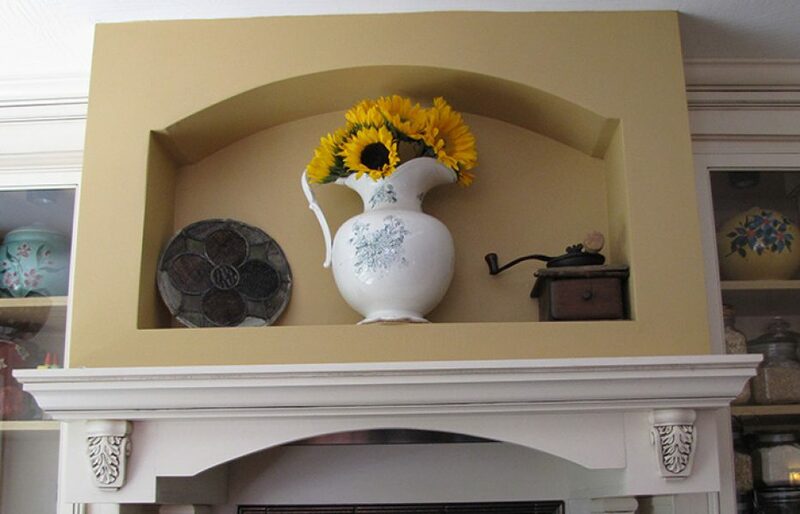 Our experts can help make your home the dream you’ve always wanted it to be. 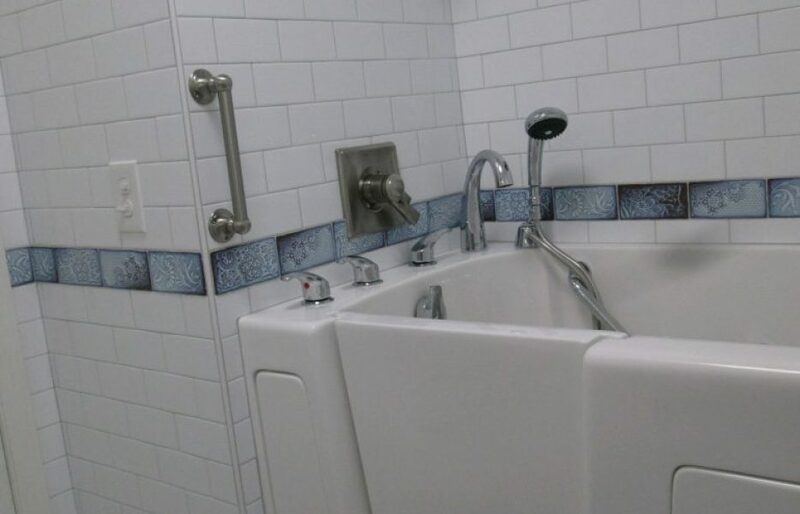 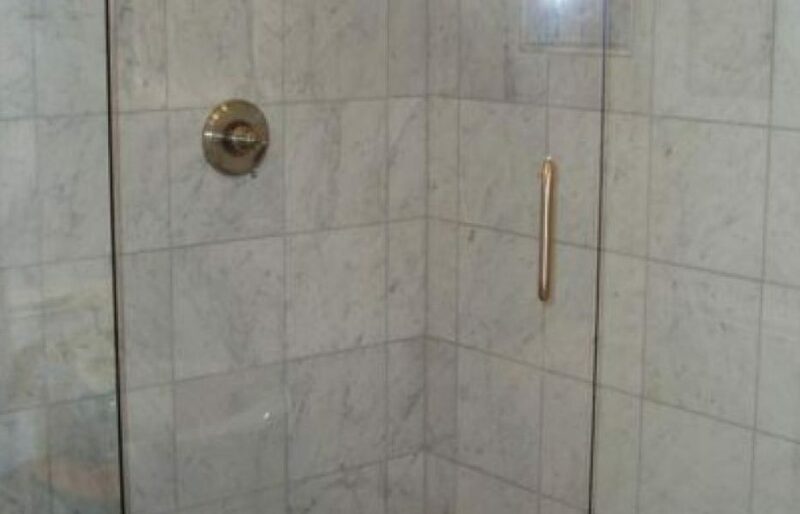 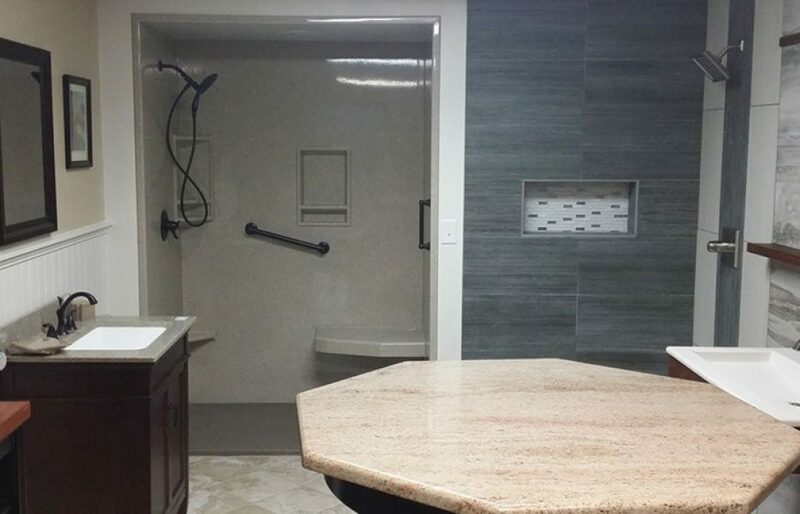 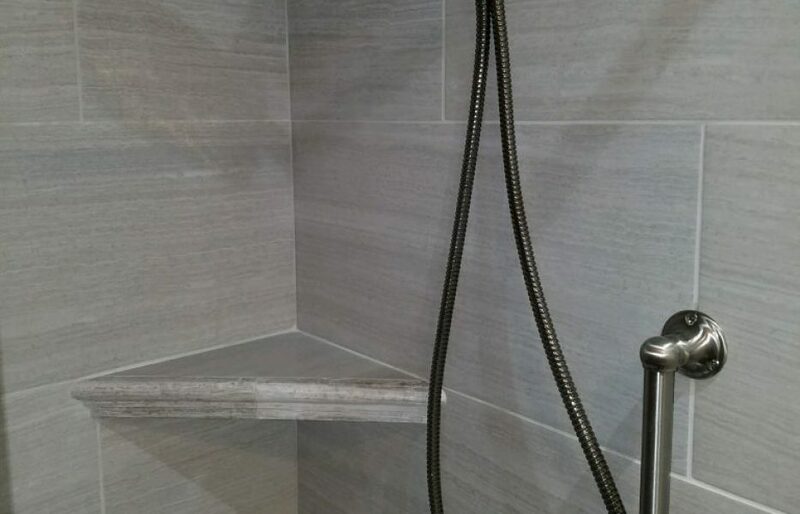 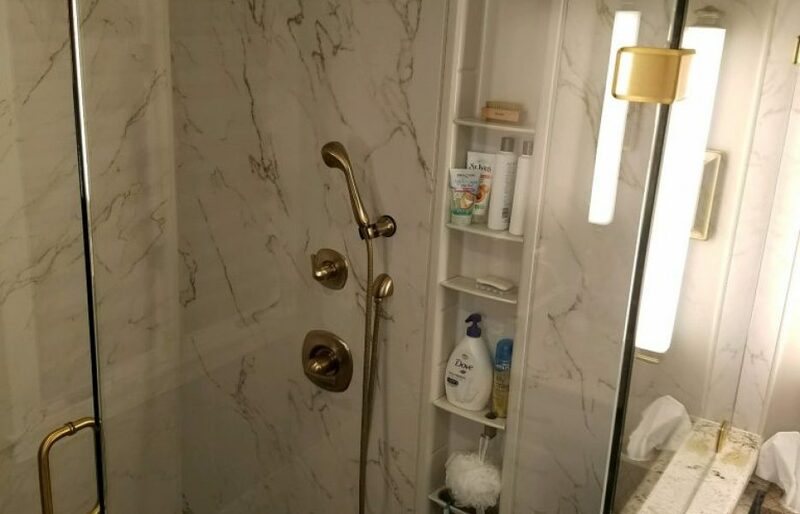 We provide many turn-key services such as, walk in showers, vinyl siding, replacement windows, and complete remodeling. 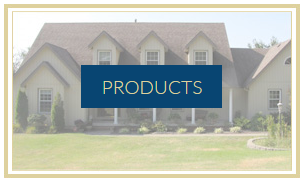 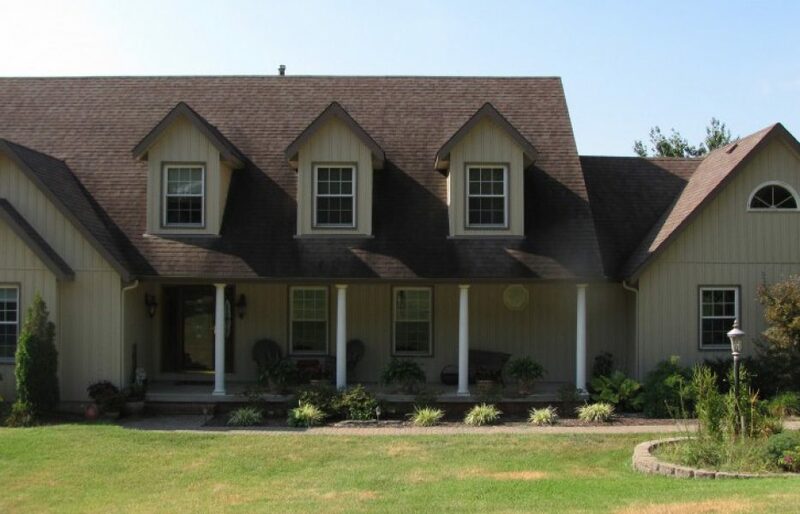 Call or ask one of our friendly associates how Superior Exterior of Springfield can help make your dream home reality!